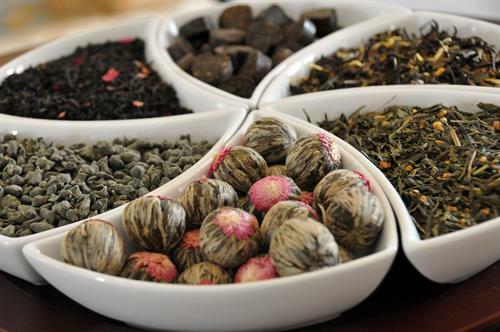 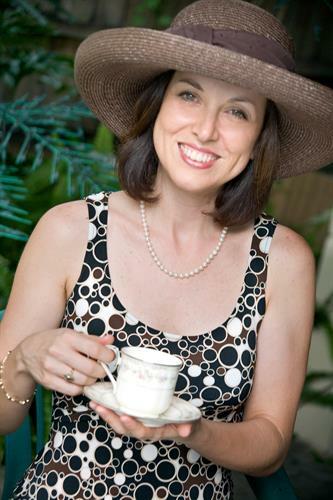 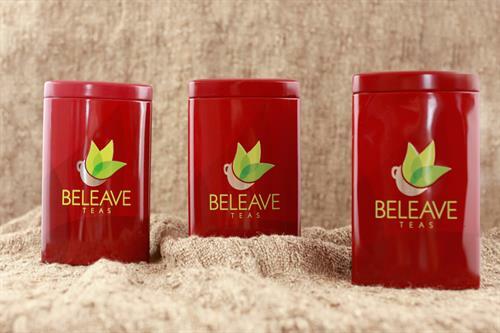 Try some of our delicious and healthful teas today. 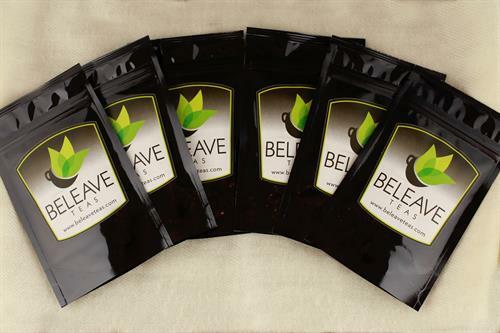 We have a large selection of teas, herbals, and easy to use tea accessories that will fortify your life and help you to live healthier. 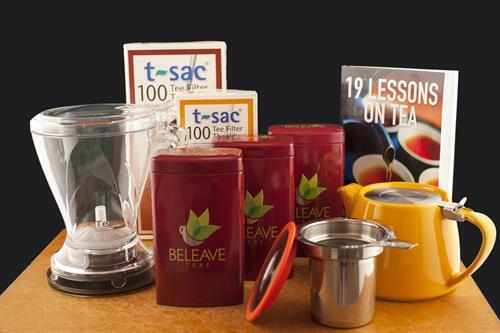 We have Sampler Kits for customers new to tea and club memberships for the more seasoned tea drinkers. 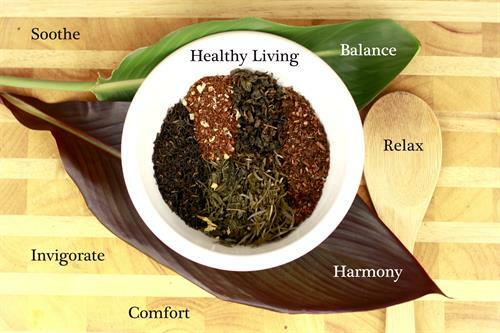 Our easy to navigate website categorizes all of our teas and herbals by type and by health benefit.